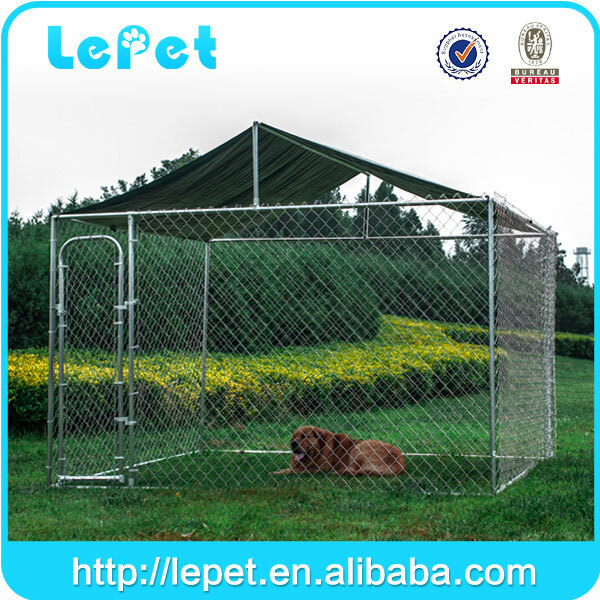 Lepet company provides various dog containment kennel and related accessories. 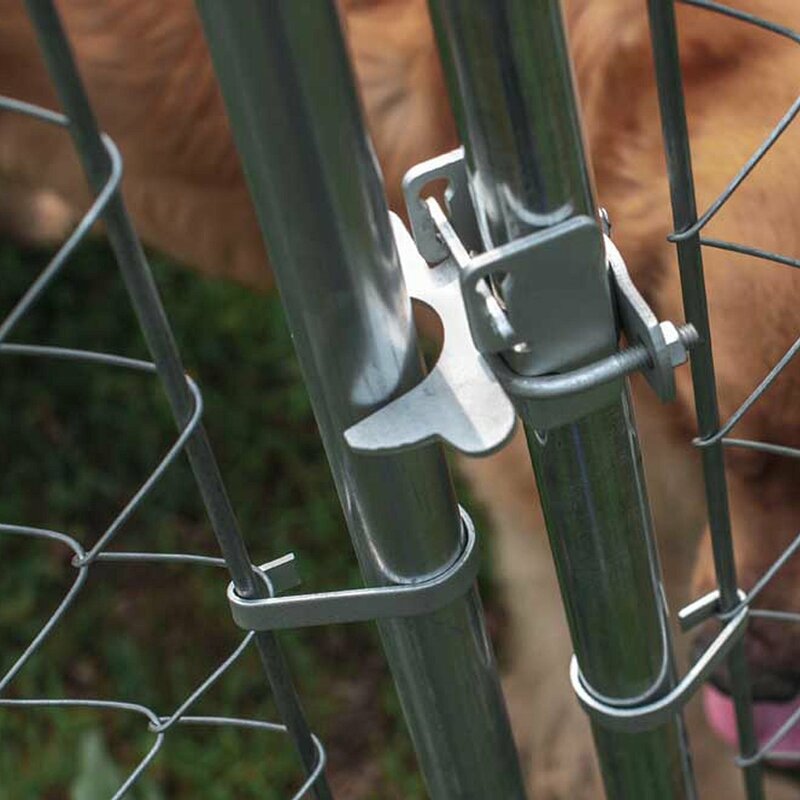 These dog kennels and dog fences can ensure your dog have enough room to play and exercise. 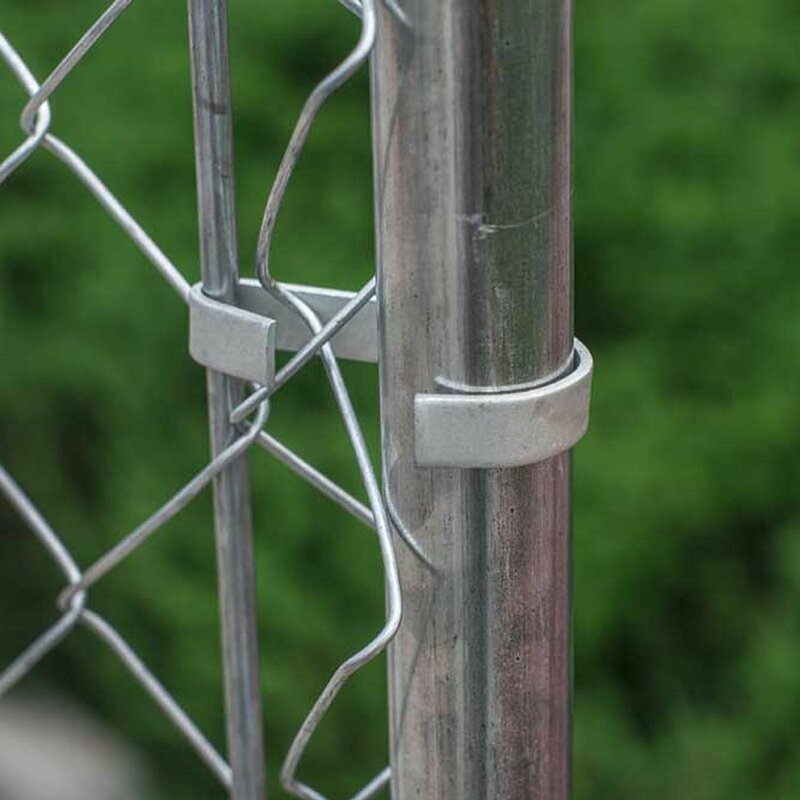 It is a safe(avoid the strangers) and happy home to dogs. 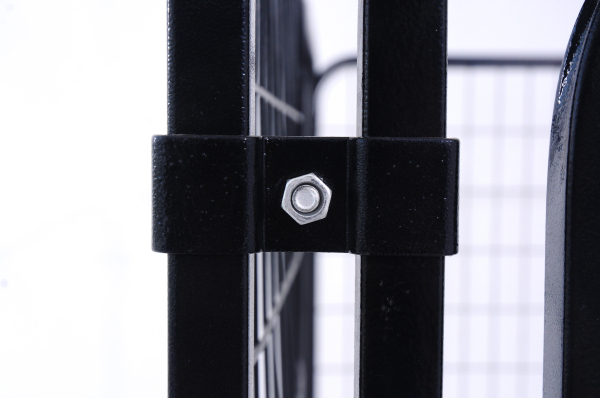 The differences between the chain link dog kennel and welded wire fence panels for dogs? 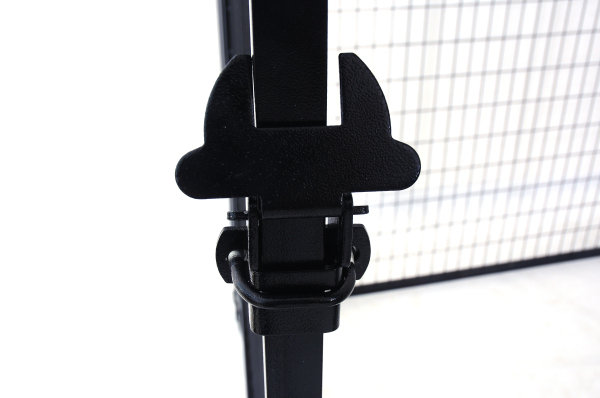 OEM and ODM is ok for us, and we specialize in manufacturing all kinds of private logo /custom logo pet and dog products . And we are professional manufacturer wholesale supply to ebay and amazon stores,we can ship your goods to FBA warehouse safe and sound. We are capable of making molds、private printing、customized package and so on, according to your requirements, producing qualified products at reasonable prices. We believe that it is our mission to provide innovative products with best service and competitive price to worldwide wholesalers and re-sellers. Next： The best seller dog bed in autumn and winter, you need to know!